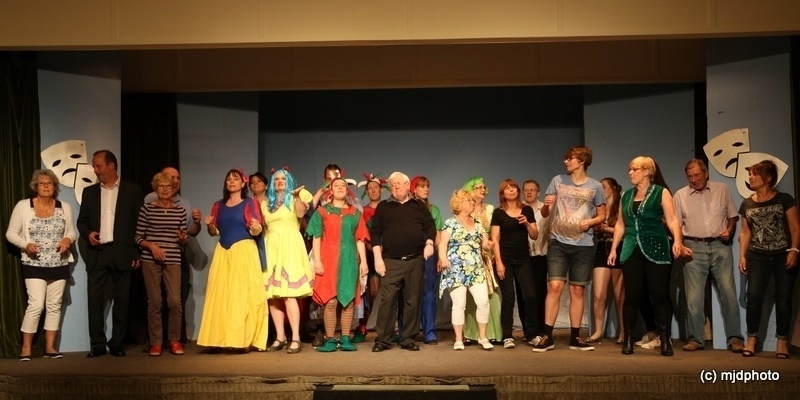 Chinnor Players produce 3 Productions a year. Spring and Autumn plays over 3 nights, while in January the annual Village Patomime has 6 performances held over 4 days. Quite an achievement as set break starts early on the Sunday morning after the last Saturday night, as well as the aftershow party. The home of Chinnor Players is Chinnor Village Hall (CVH), in Church Road, Chinnor. CVH has recently undergone refurbishment of the Main Hall complete with new staging and changing rooms, both male and female with their own facilities. 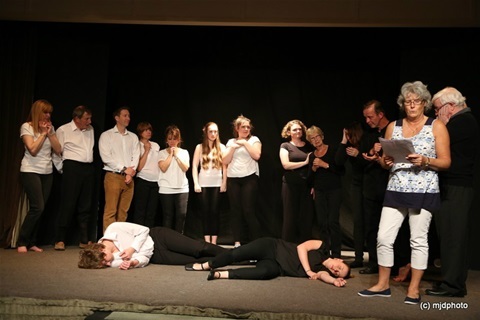 Chinnor Players part funded the new staging which is modern and up to date. Chinnor Players are very lucky to have on board a fabulous photographer, Melissa Dickens who takes the superb photos at our shows. We do hope that Melissa realises how much we appreciate her work. Thank you so much Melissa for your continued support and fabulous photography.